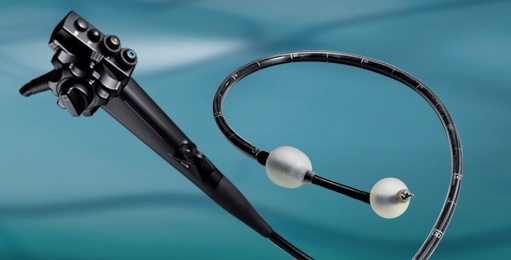 Pioneering innovations like the 4-LED Multi Light technology, CMOS, ColoAssist Adjust and the Double-Balloon-Endoscopy make endoscopy even safer and more straightforward. Multi Zoom for easy zoom control and smooth focusing. Smart Bend for advanced observation and treatment.